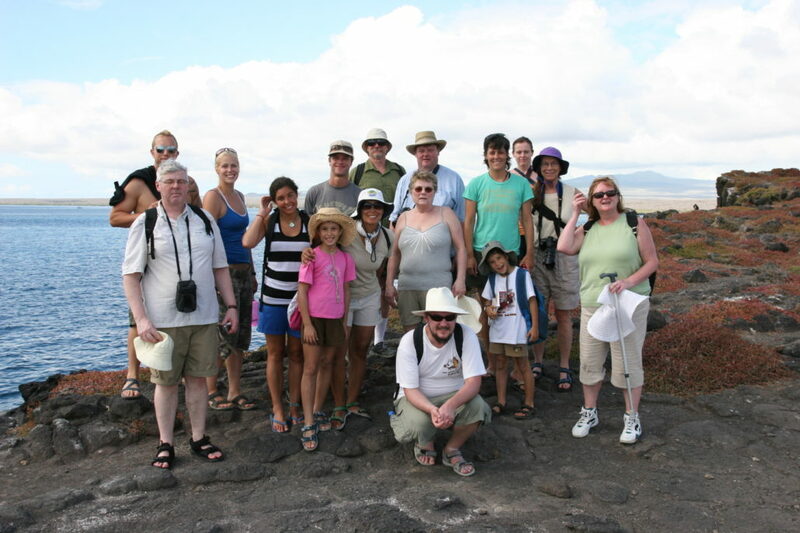 Galapagos Experience is a small, family business, operating out of Puerto Ayora in the heart of Galapagos. It is run by Paul McFarling, a British biologist, naturalist and photographer and his family. 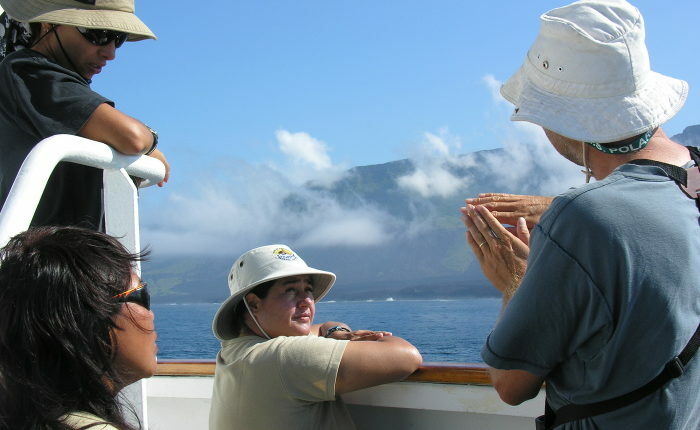 We are residents of the Galapagos, have two children and have been certified Galapagos Naturalist guides since 1992. In 2001, we started to operate as an Ecuadorian Tour Organizer. 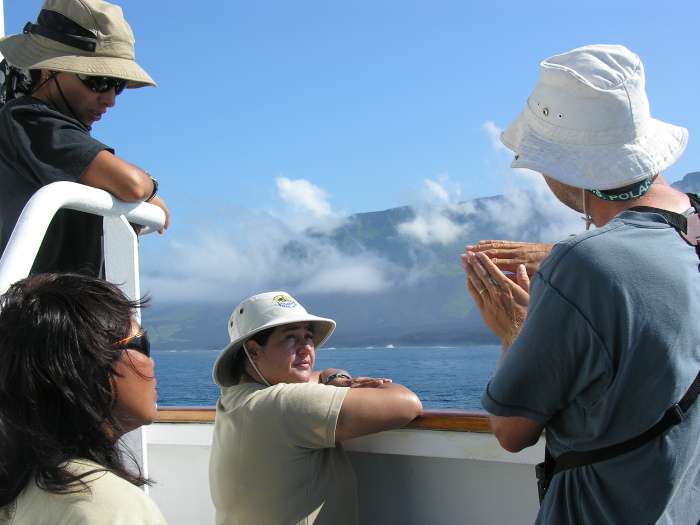 Being guides ourselves, we know exactly what visitors to Ecuador and the Galapagos are looking for, carrying on that first communication with them until the trip itself. 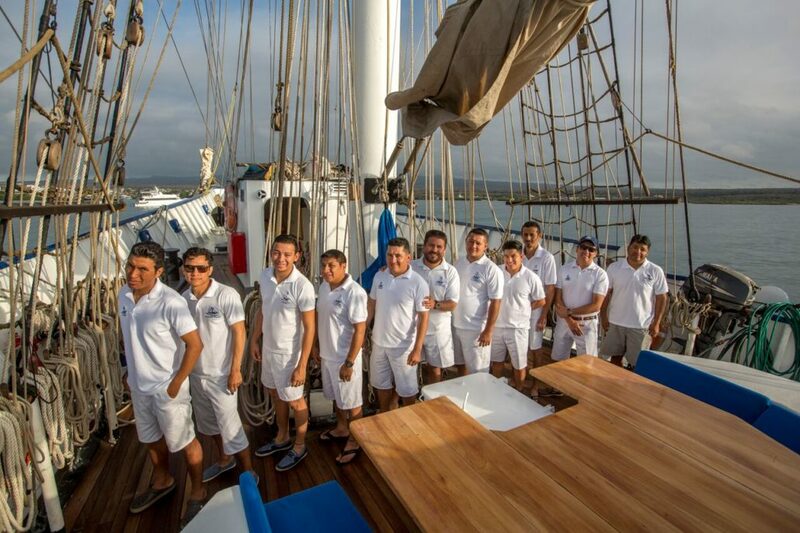 Living in Ecuador and having close contact with all of the boats and accommodations from a guides stand-point, enables us to advise on the most up-to-date situation regarding all factors and variables out here. 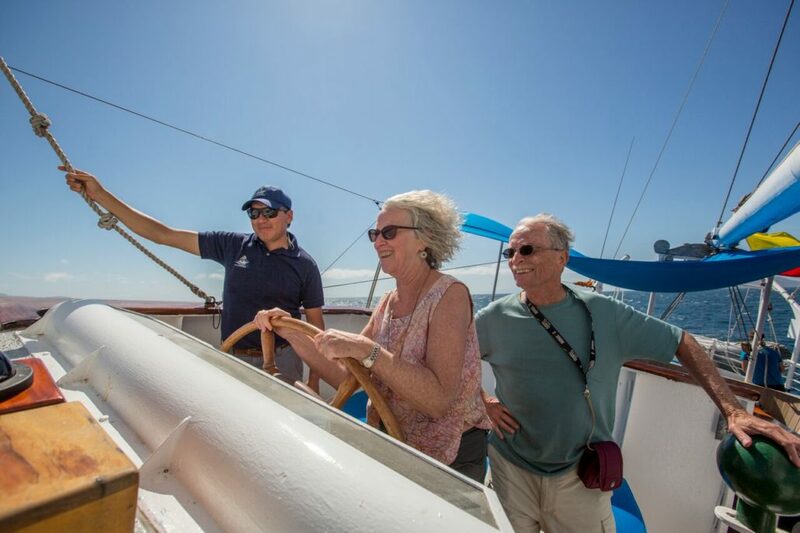 We pride ourselves on our tailor-made trips, searching and selecting some great Galapagos cruises and land-based accommodations throughout the country. One can explore either in a relaxing or an adventurous way. The choices range from economic to luxury, self-catering holiday homes to grand haciendas and hotels. We offer pre-organized packages and tailor-made trips for individuals and groups, student workshops, etc. Being naturalists, we really encourage an appreciation of the fantastic natural heritage and birds of this wonderful country. Enjoy your stay in Ecuador and the Galapagos! Myself & my wife enjoyed an adventurous wedding anniversary exploring the Galapagos. We couldn’t have booked with a better company, as Paul attended our every need and was excellent at offering advise & guiding us from when we were simply looking at cruises to when we were on our way home. The Mary Ann cruise was simply beautiful with comfortable amenities. The staff were very accommodating & made us feel at ease at all times. HIGHLY RECOMMEND Galapex if you want to explore the Galapgos & don’t know where to start. 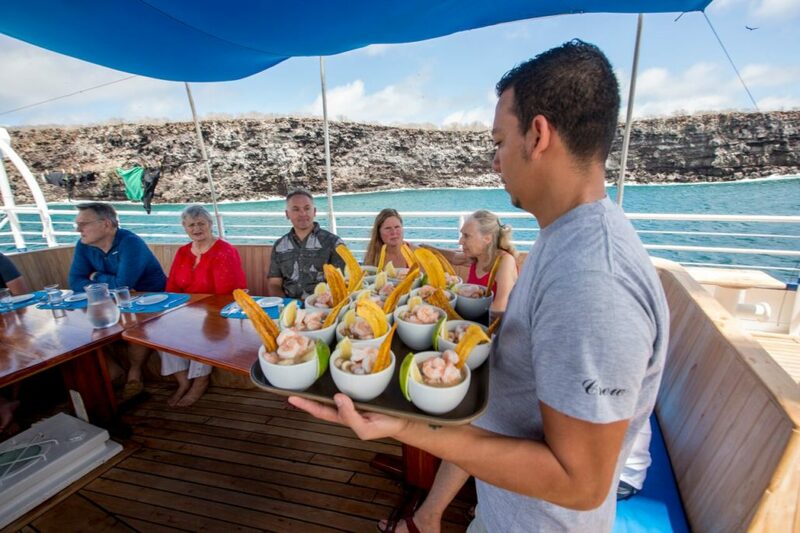 I can honestly say that touring the Galapagos on the Galaxy Yacht, has definitely been the best experience in my life! It’s pretty surreal & breathtaking when your sat out on deck eating breakfast & a pod of dolphins decide to join you. Definitely a MUST for any wildlife & ocean lovers. 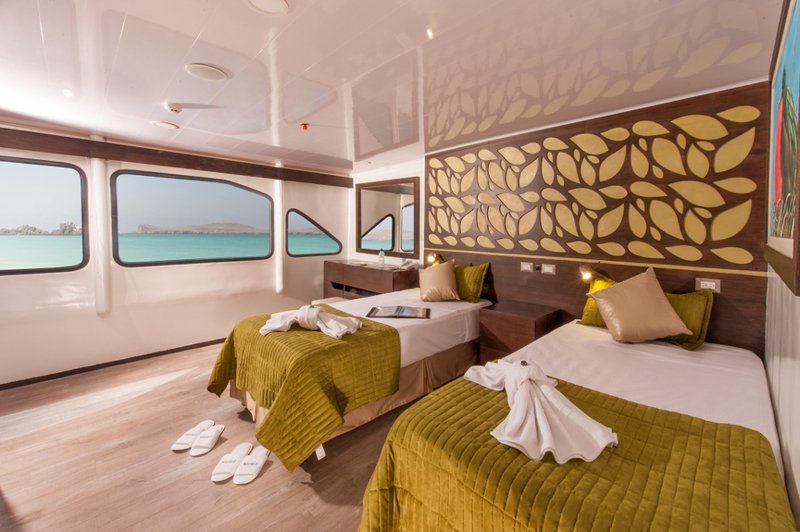 Travelling alone, I was quite apprehensive but having come across Galapex & speaking directly with owner Paul, I got all the right information and help I needed to book a cruise. I would definitely recommend Galapex, as you are looked after the whole way through.